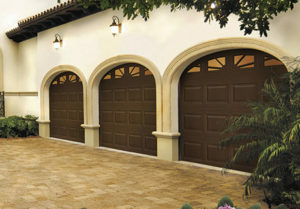 Premium Three Layer Steel Garage Door Series featuring Intellicore ® insulation technology represents the ultimate smart choice for homeowners. 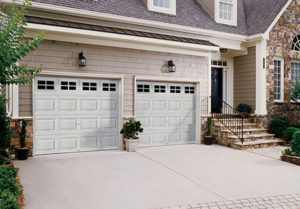 Three Layer Steel Garage door with incredible strength and durability. 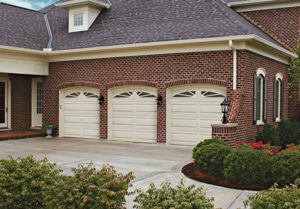 The industry’s leading R-values of 18.4, This Garage Door provides year-round comfort and improved energy efficiency. All prices posted include tax. All prices posted include standard installation. 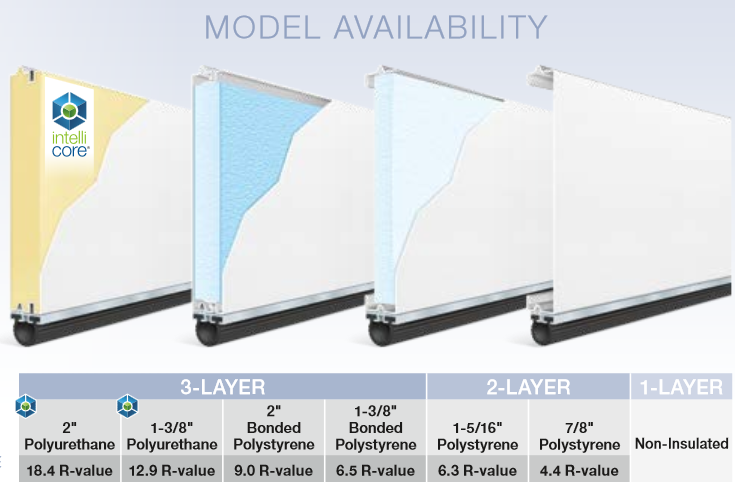 All Premium Series doors feature 3-layer construction. One Clear Choice is Clopay Master Authorized Dealer. 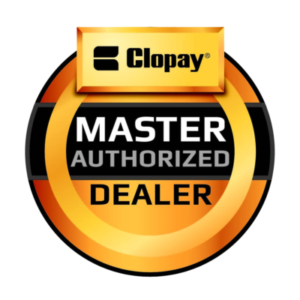 As a Clopay Master Authorized Dealer we are able to provide you with an exclusive Clopay Gold Bar Warranty Package. The package includes lifetime warranty on springs and rollers along with upgraded hardware. The Gold Bar package is for all Gallery Collection doors and the following Premium Series Door Models: 4300, 4310, 9200, 9203, 9130 and 9133.